As the German war machine claims Europe, tanks roll into the peaceful French village of Fains Les Sources, and the brave French Resistance fighters wage their desperate struggle for freedom. But for three proud, passionate women, the same fierce conflict that rages throughout France burns in their own hearts...and will forever change their lives. 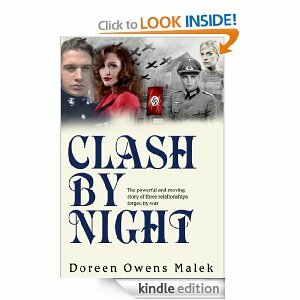 From the sun-drenched beauty of the French countryside to the bloody beaches of Normandy, from the dark and terrible days of the Occupation to the glory of liberation, this is the magnificent story of the men and women, lovers and enemies, whose passionate dreams and undying patriotism shape the destiny of their land and their lives. A happy Valentine's Day to everyone. 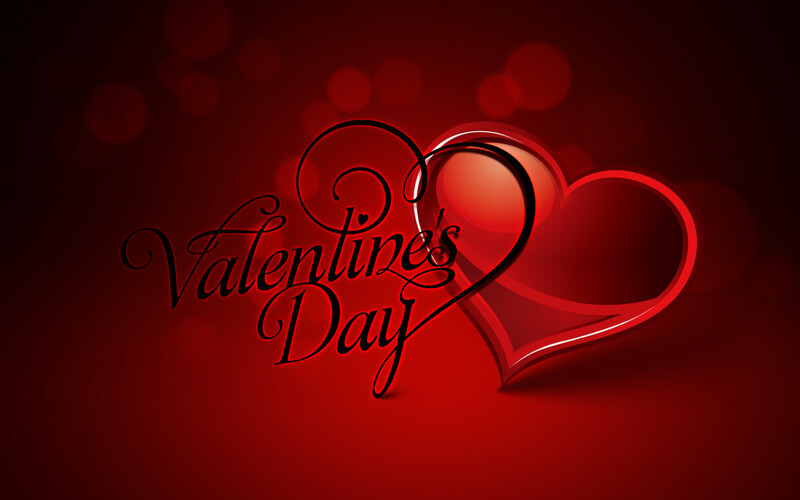 Valentine's day is all about love, affection and celebration. It is one more of those special days on which we shall recollect and re-express and celebrate love (our current love and our past ones too). A day on which we might remember all our crushes, laugh at ourselves and sip on some nice wine. 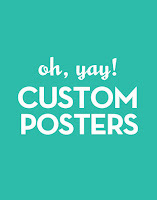 What better idea for a gift, can we offer than "custom posters". A personalized poster recollecting our memorable days/events and relaying our message. 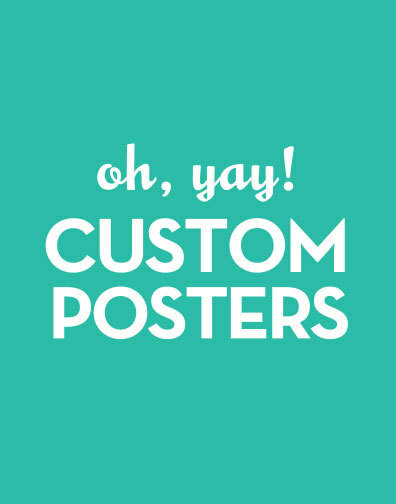 Wanna check out some nice custom posters? Then check out shortrunposters.com, a site I found the other day while surfing. Really cool! The products to view (better say, products worth ordering) are their 18x24 posters, are made and printed out specially for you from the files you upload. Their 24x36 poster is also very good! The prices for these are extremely reasonable and the site is really worth a try. (Though I still wonder, why the name "ShortRunPosters"). How are you going to surprise your Valentine this year? Found a Valentine? Care to share something cool about your Valentine and your love story? Do go ahead, I am all ears. Tucked away in a remote cul-de-sac on the Maine coast is a place where the strange is normal, and the bizarre, is everyday. This is a place, where, if you do not have an open mind, you will loose your mind in its reality and truths. This is the home of The Monsterjunkies, An American Family Odyssey. 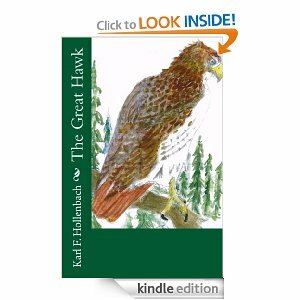 Residing at this place, twelve year old Crow and his fourteen year old sister, Indigo , along with their friends go down a reality curve to arrive at the harsh truth of the indelible hurt bullying, emotional abuse and prejudice can foster. The family faces ignorance combined with aggression at every step as they try to build a life for themselves in the home of their ancestors. We are all MonsterJunkies and wear masks during our daily lives, in school, during work, hanging out with friends, imitating, being people who we look up to and admire, or those we want to be. It is those people who take off their masks and show the real person inside who are the ones that truly find the meaning of their lives. 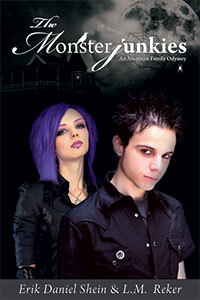 The Monsterjunkies an American Family Odyssey, defines growing up through a cast of quirky yet engaging characters who also experience the same anxieties as any other family, enduring the issues that portend ‘coming of age.' Not all angst and agony, it marks a clear path to the ultimate form of acceptance, the approbation of self. This story of Jimmy and his grandparents is related in several levels. It stands tall as well written prose with events taking place between the early 1930s to mid-1940s. Starting with a most picturesque description of a trip to Jimmy’s grandparent’s farm the story compels the reader to continue further to discover the next stop in his journey. As a literal tale of Jimmy’s desire to train a baby hawk in the art of falconry the story captures your interest and quickly develops the associated problems. The allegorical (meaning) and tropological (moral) levels are presented and progress with easily read prose, illustrated by the necessary general context of change. The countryside elements portray a mystery like awareness for Jimmy stimulating the powerful description of his imagination similar to that of a perched hawk he imagines is on his own hand.